In late August, Eminem came out of the blue with his latest album, Kamikazewhich served as a follow-up to 2017’s Revival. The project was one of Em’s strongest in years. The rapper closed out of the project with his official single that he recorded for the forthcoming film, Venom which is due out this Friday. 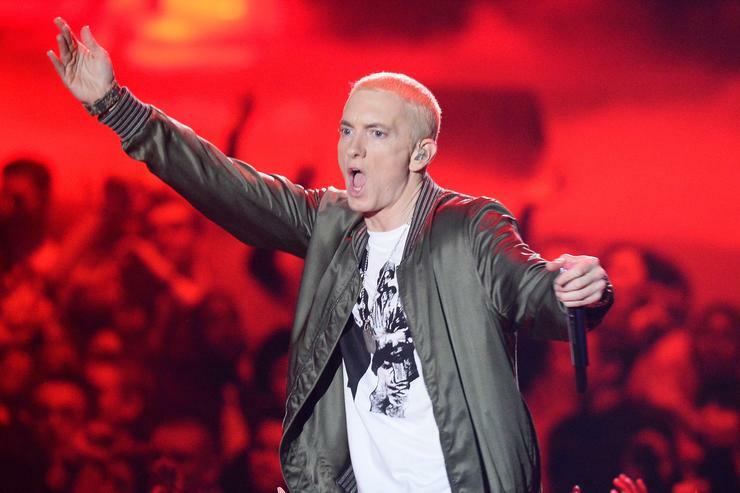 To coincide with the film’s release, Eminem announced that he’s releasing the official music video for the song. Aside from his contributions to the Venom soundtrack, Eminem recently landed his 20th top 10 single on the Billboard Hot 100 with his MGK diss track “KILLSHOT,” tying him with Lil Wayne with third most top 10 singles among rappers.